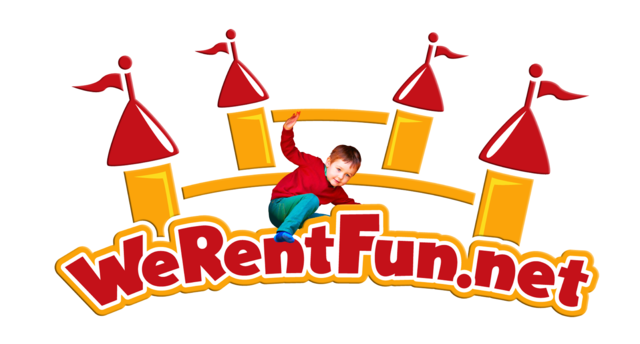 Thank you for considering We Rent Fun & Omega Events as an entertainment source for your event. We are huge supporters of community & fundraising events. Each of our staff members cares deeply about each and every cause/event donation request. Obviously, our product is in high demand and we try to help out with as many donation requests as possible. Please remember that by following our donation guideline method, you are not guaranteed a donation. The request will be processed by our public relations team and reservation staff to determine if we can accomodate your request. Donations are an important part of We Rent Fun & Omega Events community involvement. 1. All donation requests must be received at least 60 days prior to the requested event date. NO EXCEPTIONS! 2. Although, we will try to accomodate your needs, we do have limitations. If a donation is granted, we will make the final determination as to which type of donation you will receive. 3. To be fair to all, we will only donate one time per year to any one organization. 4. Your tax exempt certificate number (501(c)3) must accompany your request. 5. We reserve the right to cancel any donation due to poor or unsafe weather conditions. 6. You are required to have one attendant (18 years or older) per inflatable device. We are not able to provide attendants for inflatable devices. We have very strict guidelines to follow involving safety and the proper use of inflatable devices. If it is determined that a responsible adult (18 years or older) is not properly supervising the inflatable device, we will cancel or shut down the use of equipment immediately. 7. A valid credit card must be on file in order for us to fulfill a donation obligation. The card will not be charged unless it is determined by We Rent Fun or Omega Events that a $75.00 cleaning fee will be imposed or repair costs for damage are needed at the end of the donation time. *NOTE* Due to rising costs of fuel, insurance, inspections and all other overhead costs, if it is determined that a donation cannot be made, we may offer you the equipment at a discounted rate. This will be your decision as to accept or decline the offer. Once we receive the donation request, a determination will be made within 3 business days. You will be notified of approval or disapproval via e-mail. -We cannot set up on rocks, stone or gravel. -For multiple inflatables or inflatables that require 2 blowers, we will need 2 seprate circuits (not outlets). Failure to provide adequite power supply will result in cancellation of donation. -If the inflatable is dirty at the time of pick up, the contact or event organizer will be charged a $75.00 cleaning fee. -In the event of high winds, rain, thunderstorms, lightning, etc., the donation will be cancelled.